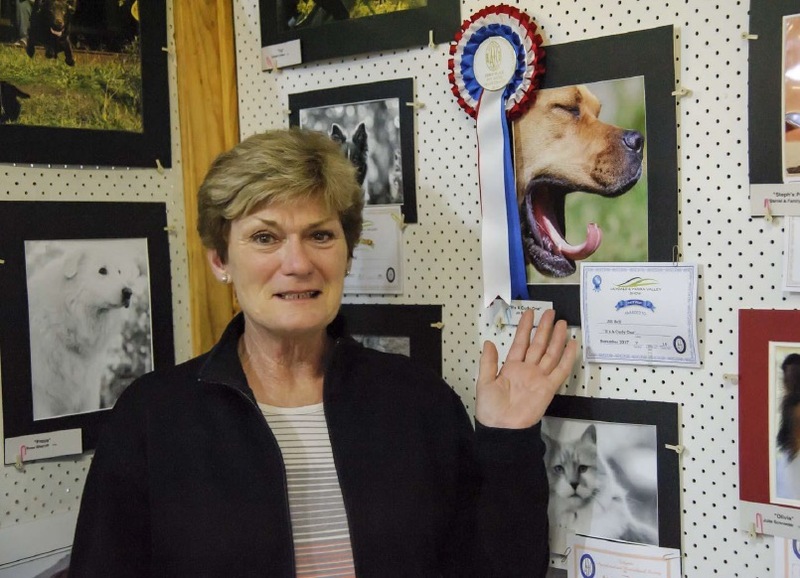 YRPS members have done very well again this year in the Lilydale Show Photographic section. With Linda Lyons gaining three awards for her image Persimmon. Sharon Maher, Jill Bell, Rose Sherriff, Heather Irwin, Neil Follett, Laurie Tinson and Nick Sage all gaining awards for some of their images. There was a total of 275 entries with 54 entries from YRPS members. YRPS members received Best Colour Print in Show, Best Monochrome Print in Show, and Champion entry. Linda Lyons - 1 first with the best colour entry in show & champion entry and 1 commended.